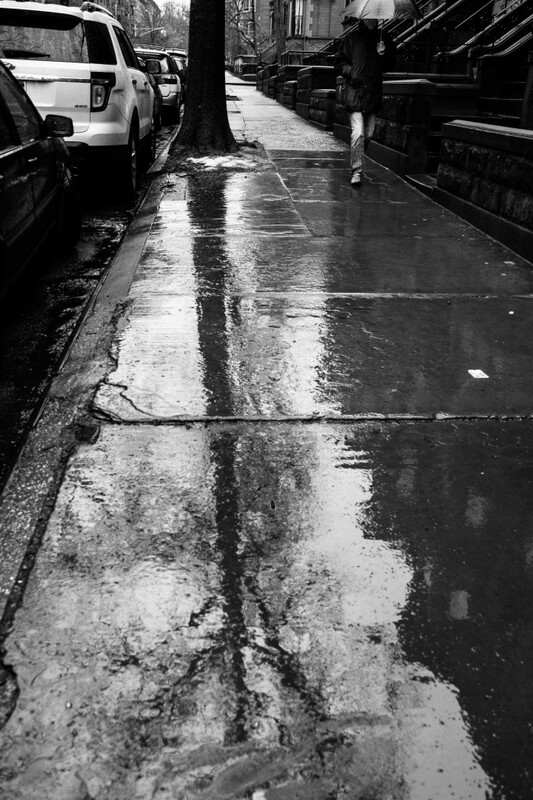 We had a rainy weekend, but Brooklyn is lovely even when wet. This the blog circle’s final week on this theme! Please be sure to browse the blog circle, starting with the lovely Cheryl Chriss Sawyer’s take on black and white. I had a wonderful afternoon walking, talking, and shooting photos — and enjoying a little wine — with some lovely photographers in the P52 Blog Circle. 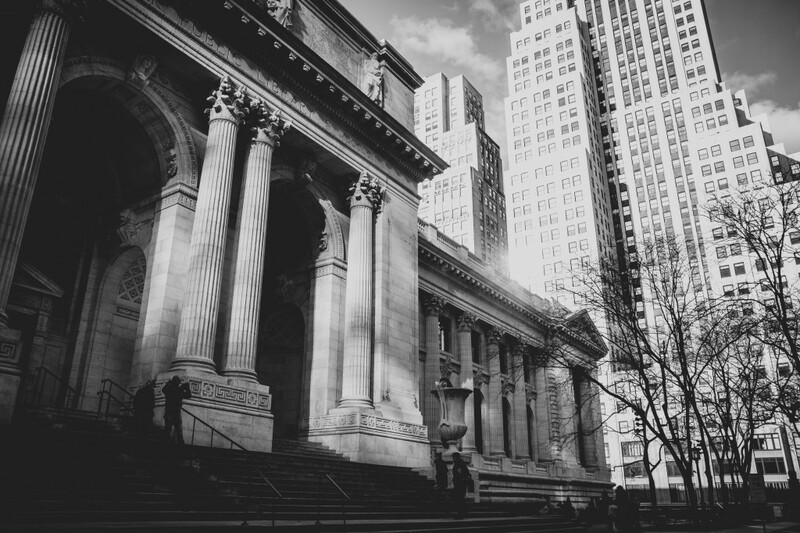 We roamed some of New York City’s most beautiful architecture, including Grand Central Terminal and the New York Public Library. They’re part of an amazing group of women who post once a week, exploring different themes each month. This month’s theme is black and white. You can start the circle with the amazing work of my co-conspirators this afternoon: Linda Hooper and Justine Knight. At last, the snow arrived! Two of the great things about living in Brooklyn: We have no car to dig out of the snow, and we have an easy walk to one of the most gorgeous parks in the world. All of Brooklyn seemed to be out on Long Meadow on Saturday. B. and I went sledding — the first time for both of us! We had an amazing time. A truly memorable day. This is our blog circle’s second week exploring black and white photography. The circle is comprised of a group of incredibly talented photographers and wonderful people that I’m delighted to call friends. You can start it with Kennedy Tinsley’s beautiful work. 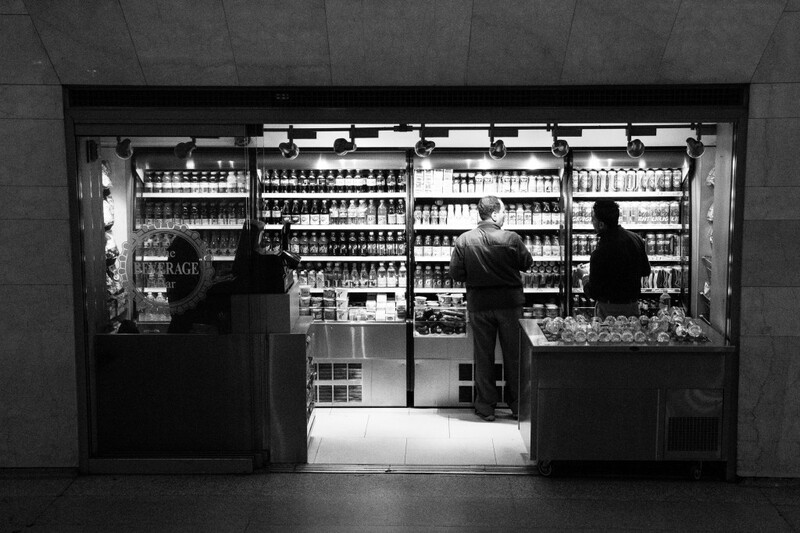 This month, our blog circle begins a new theme: Black and white photography. The circle is an amazing group of photographers — and wonderful friends — who explore a different theme each month by posting once a week. 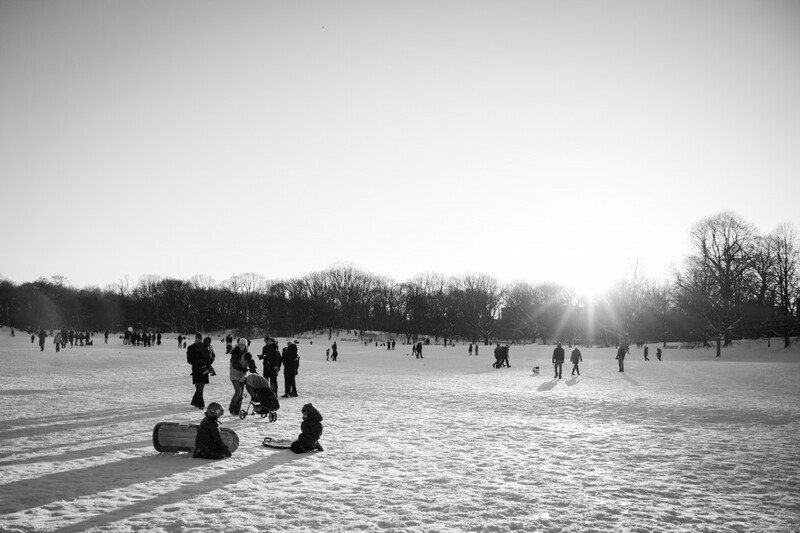 You can start the blog circle with Stacey Leece Vukelj’s beautiful photography, also in NYC.